This quick and healthy creamy turkey salad uses your leftovers and makes a fabulous lunch! 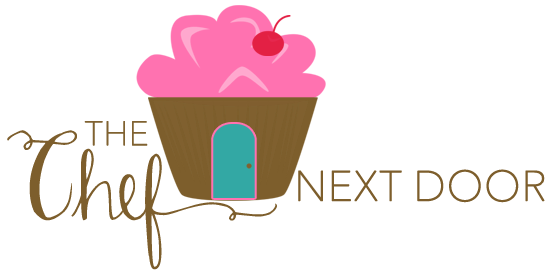 Do you still have Thanksgiving leftovers in the frig? Specifically turkey? I do, and I'm always looking for new ways to use it up! I'm a big fan of doing the traditional thing and making open faced hot turkey and mashed potato sandwiches, but it's nice to come up with new recipes every so often. I decided this year to make a delicious and creamy turkey salad, filled with fresh fruits, and put my salad into a pita. This would be great on top of lettuce to make lettuce cups, as well as on toasted bread. 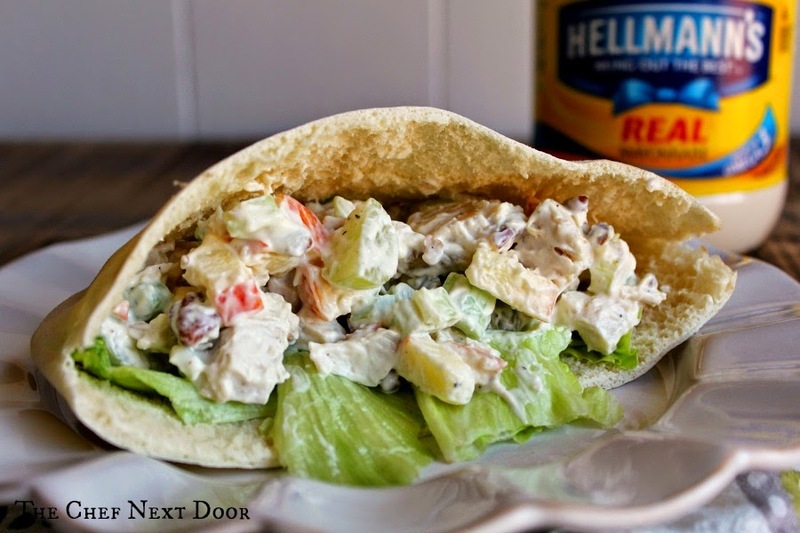 I love pita bread and it made an awesome vessel for my creamy turkey salad. This salad is super simple to throw together and would be great for lunches this week! Mix everything together ahead of time, refrigerate, and assemble your pitas or sandwiches the morning of. A quick and healthy lunch is ready to go in no time! Add all of the ingredients for the turkey salad in a large bowl and gently stir. Taste and season with additional salt and pepper if needed. Slice the top quarter of the pitas off and carefully open them up. 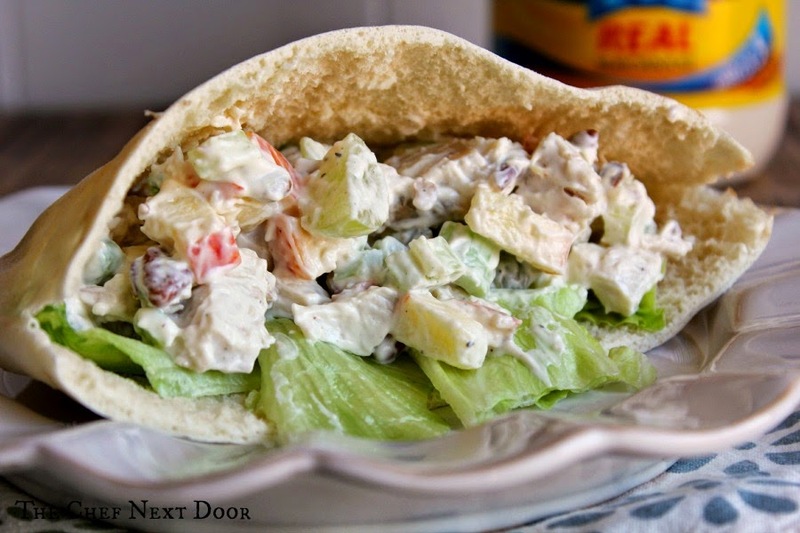 Lay a lettuce leaf in each pita, then top with a quarter of the turkey salad mixture. 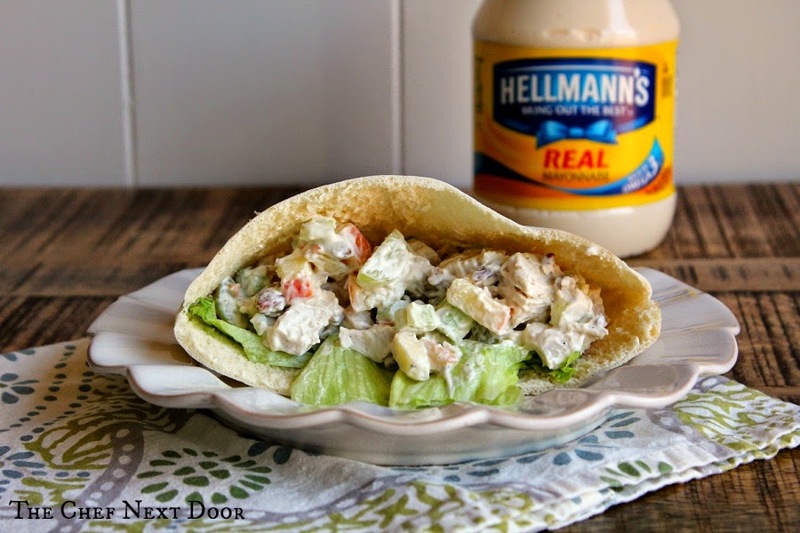 Visit the Hellmann's website for more delicious recipes, and don't forget to check them out on Facebook too! 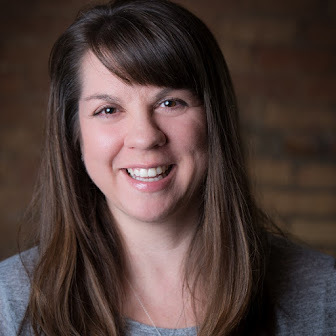 This is a sponsored post written by me on behalf of Modern Mom Insider for Hellmann’s. All opinions expressed are 100% mine.